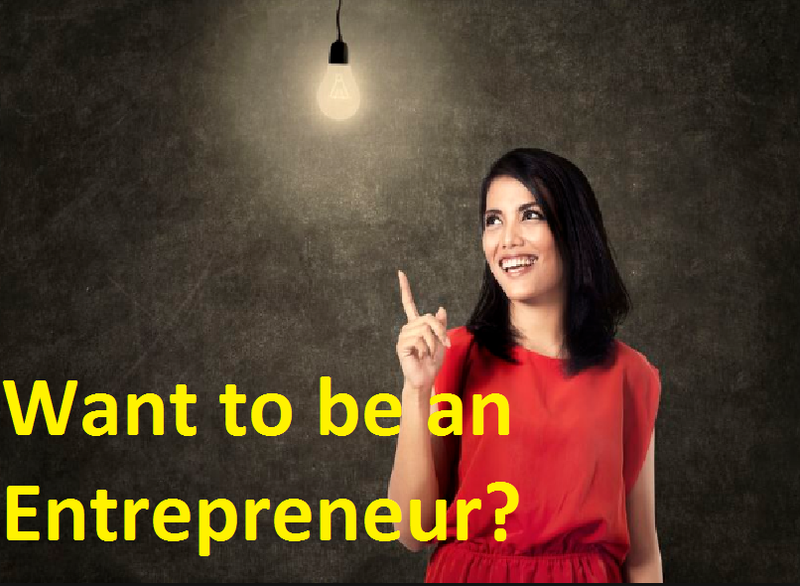 Entrepreneurs: At best three kinds of definitions of entrepreneurs in three different periods are noteworthy. The classical economists emphasized the function of risk-taking and uncertainty-bearing. The non-classical economists stressed on the aspect of coordination, organization, and innovations as the main functions of entrepreneurs. At the end, modern economists define entrepreneurship more widely to include all the elements if risk-taking, organizing and innovating. An entrepreneur is, therefore, a person, who tries to create something new, undertaking risk and handles uncertainty. Thus entrepreneurship means the functions of doing all these things seeing investment and productions opportunity. Organizing and enterprise to undertake a new productions process, raising capitals, and hiring capitals, arraigning the supply of raw materials, funding sites, introducing a new technique and commodities, discovering new sources of raw materials. And selection top managers for day to day operation of the enterprise. From the above definition, the broad functions of entrepreneurs may be divided into the following three categories. Organization and management, including- planning of an enterprise, co-ordination, administration and control and routine types of supervision. Risk taking: It means earning uncertainties by the entrepreneur to establish and run the enterprise. The merchants who commit themselves to certain payments in expectation of uncertain receipts are, therefore, essentially risk-taking directors of production are the trade. Organization and management: These basically imply bringing together the various factors of production. The purpose is to allocate the factors in order to minimize. The purpose is to allocate the factors in order to minimize losses and reduce costs of productions. Innovation: It means doing the new things or doing things that are already being in a new way. It includes a new process of production, the introduction of new products, the creation of new markets, the discovery of new and better source of raw materials and finally the creation of a better form of industrial organization. Modern writers have emphasized all three functions of all entrepreneurs. They are innovation, risk taking, and organization. In the initial stage of the establishment of an enterprise, one may have to bear the risk, manage innovation, organizes and take decisions all by oneself. Therefore in a modern business like joint stock companies or public limited companies, entrepreneurial functions are divided into a number or persons specialized in their respective fields. Again, entrepreneurial functions are performed by a corporate body and not embodied in a single physical person. An underdeveloped country is tied by a chain whose main links are in general poverty, backward people, underemployment, ignorance, low productivity, traditional culture and various other static and stagnating set of conditions. In such a social system, the attitude of people towards life and work is deficient in various respects. People, in general, have a natural desire to maintain their respects. The part played by entrepreneurs in the development of western countries has shown underdeveloped countries. The importance of entrepreneurship in the program of rapid economic development. It is necessary to increase the quality and quality of entrepreneurship of a country. Developed countries have entrepreneurs inadequate number. Underdeveloped countries like ours lack entrepreneurs. This may be called entrepreneurial gap between developed and underdeveloped countries. At the last sentence, if economic development is to be achieved, this entrepreneurial gap will have to be filled in by developing by good numbers of entrepreneurs.